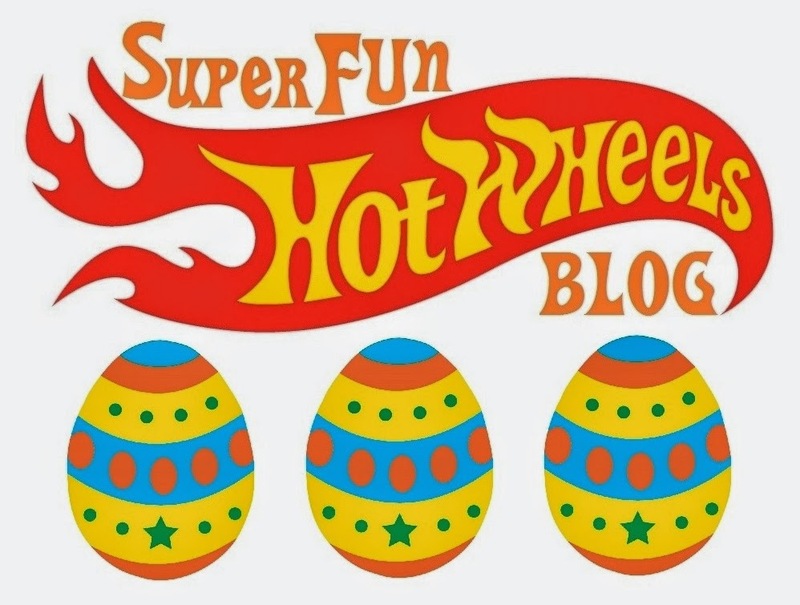 Super Fun Hot Wheels Blog: Hot Wheels 2015 Easter Cars! 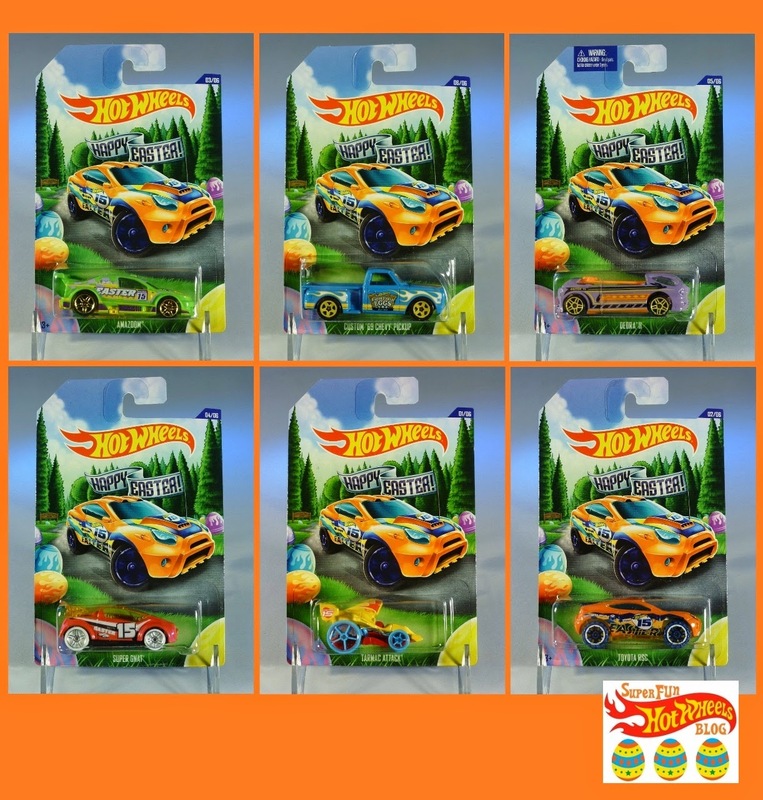 Hot Wheels 2015 Easter Cars! 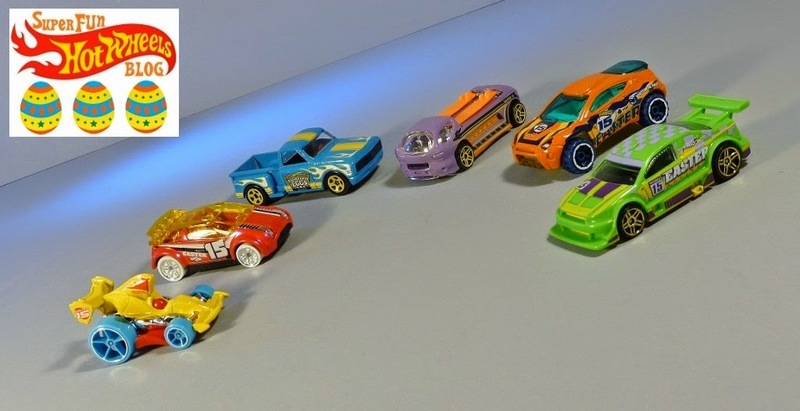 Pictured above from left to right: Tarmac Attack, Super Gnat, Custom '69 Chevy Pickup, Deora II, Toyota RSC, & Amazoom. Happy Easter! 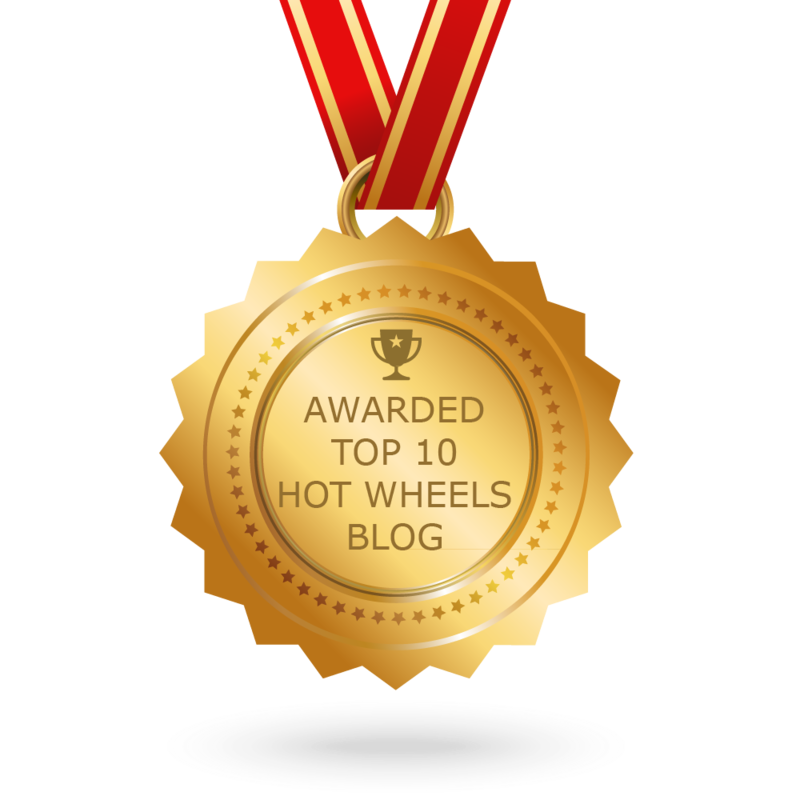 Make It FAST Make It FUN!